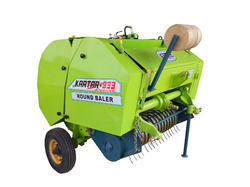 Made of superior quality components, our Round Baller are highly durable and can withstand extreme conditions. 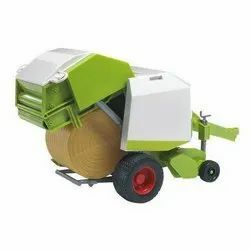 Thehayenters thebalerthrough the pickup, and the teeth gently rake thehayfrom the ground to prevent the loss of leaves and ingestion of rocks or debris into the baler. Directly behind the pickup is the compressor bar, which holds thehayin place so the auger can feed it into the bale chamber.